We exist to help students own their faith, find their identity in Christ, connect to church, and live with a Kingdom purpose. We partner with parents in teaching kids their identity in Christ and how they can grow in relationship with Him and with others. 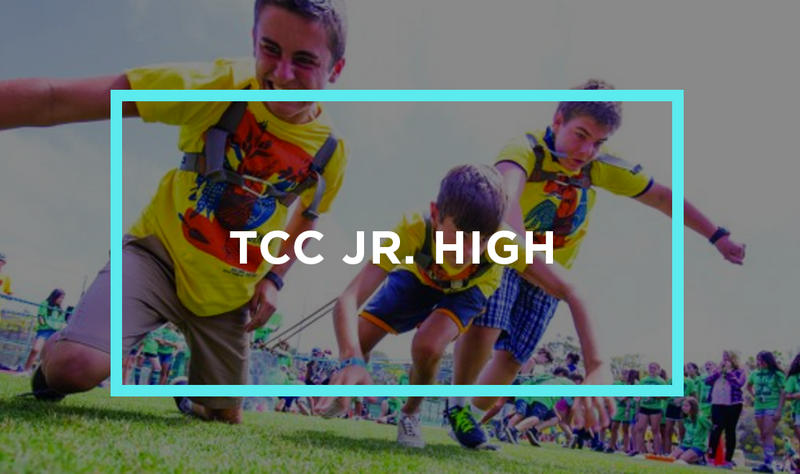 We exist to see 7th and 8th grade students clearly understand the Gospel message and to help them wrestle with the foundational questions of the Christian faith. 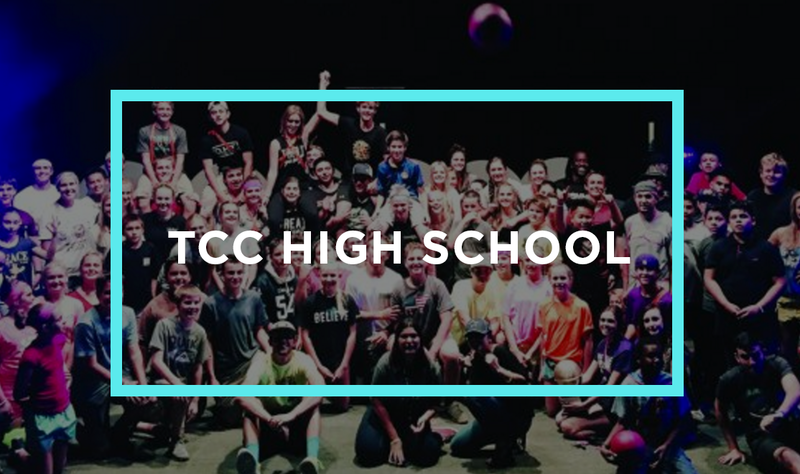 We help High School Students own their faith, find their identity in Christ, connect to the church, and live as a Kingdom Worker.